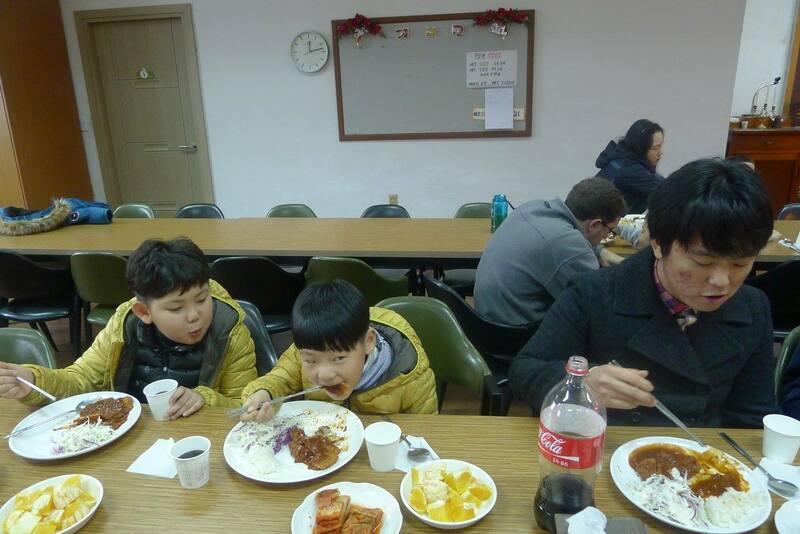 2016년 2월 25일 인천 성 바울로 성당에서 지역 성당 복사모임이 조성암 암브로시오스 대주교의 주관으로 이루어졌다. 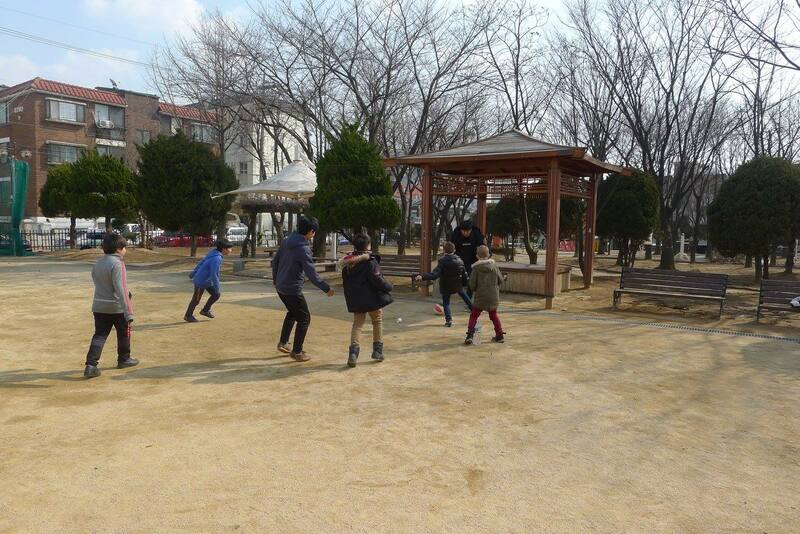 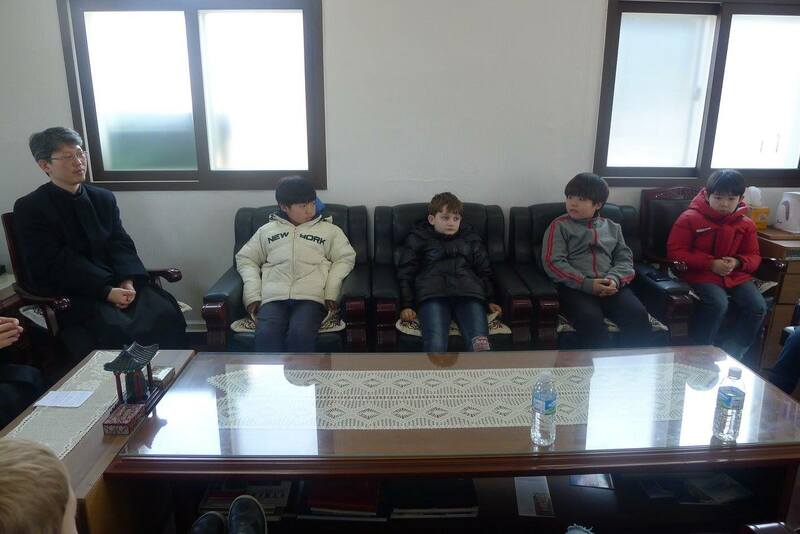 오전 11시부터 시작된 복사모임에 참석한 복사들은 서울 성당에서 미하엘, 로만, 보리스, 블라디미르, 꼬바꼬브 그리고 이그나티오스, 그리고 인천 성당에서는 니콜라스, 야고보스, 율리아니, 블라디미르, 메토디오스, 끼릴로스, 알르테미오스, 알렉세이와 안드레이가 참석하였다. 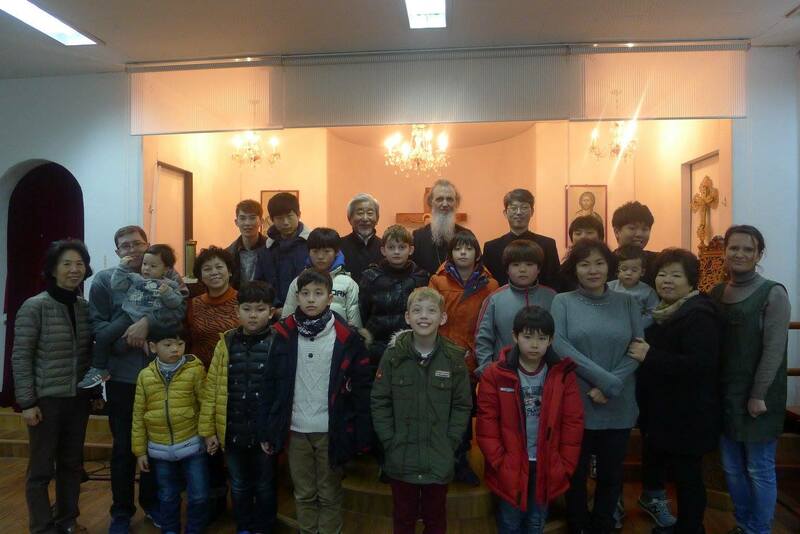 인천 성 바울로성당 부녀회에서 복사들의 점심식사와 간식을 준비하였다. 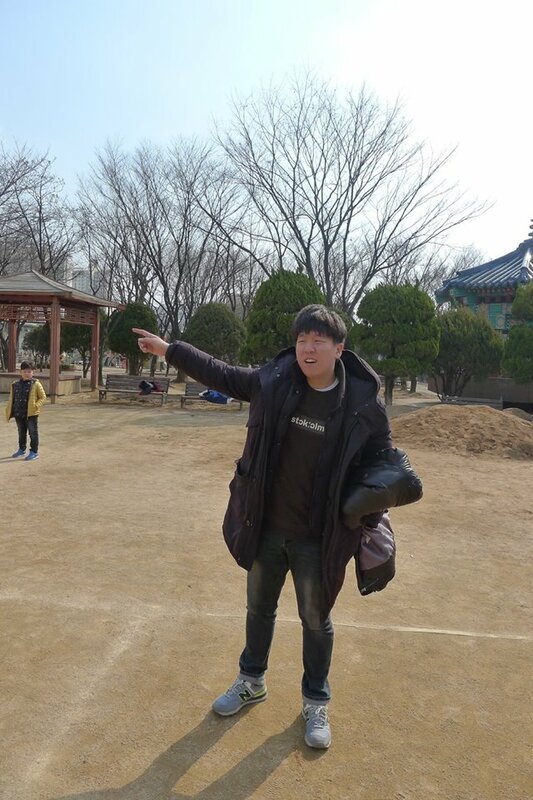 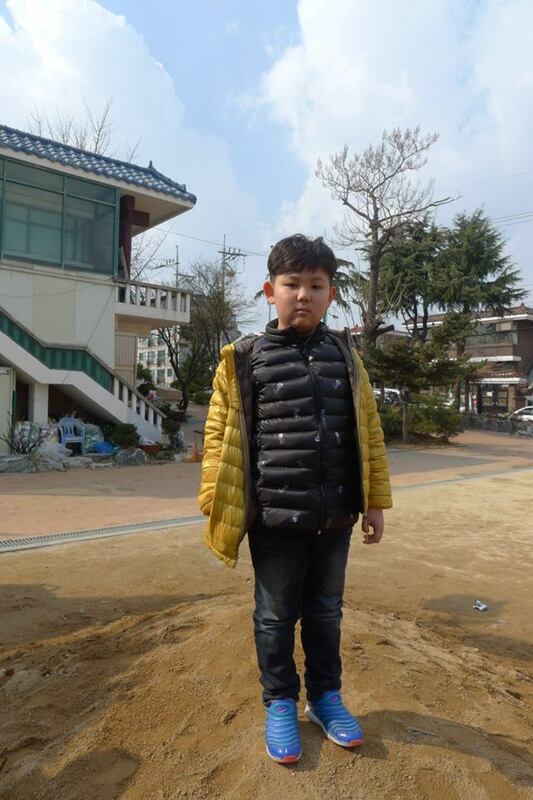 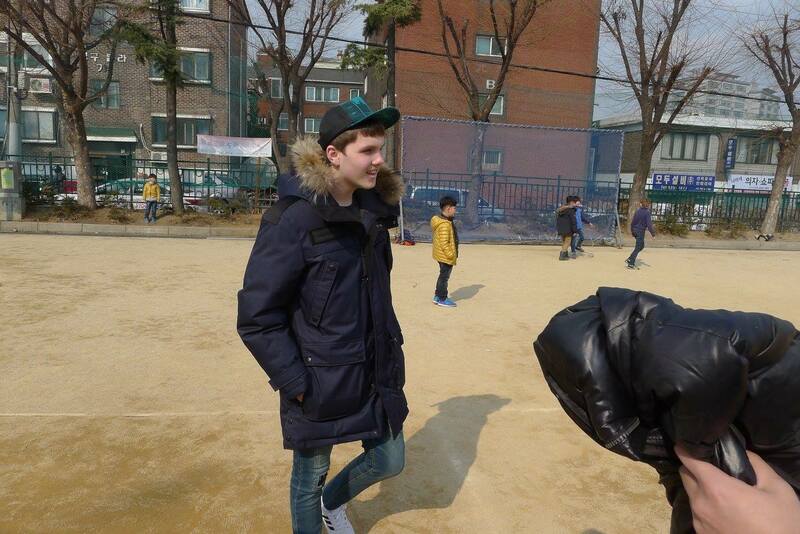 이날 복사교육을 담당하신 교사는 조성암 대주교, 다니엘 대신부 그리고 요한 보제가 지도하였다. 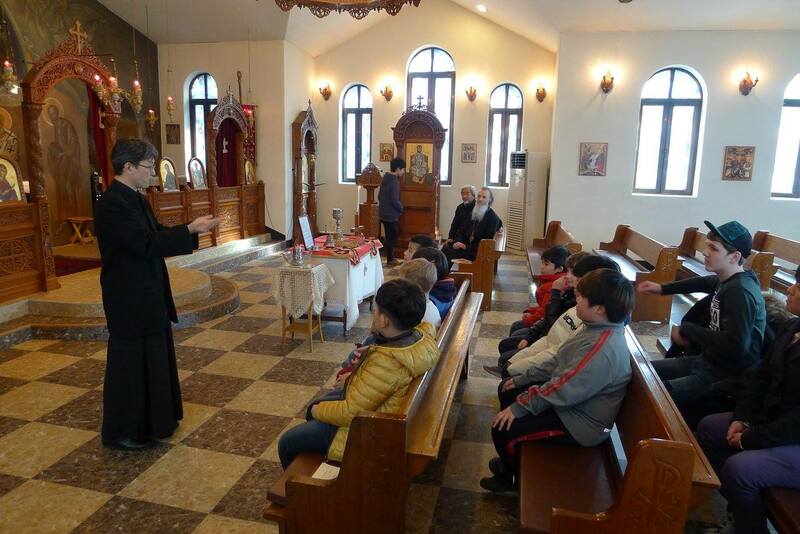 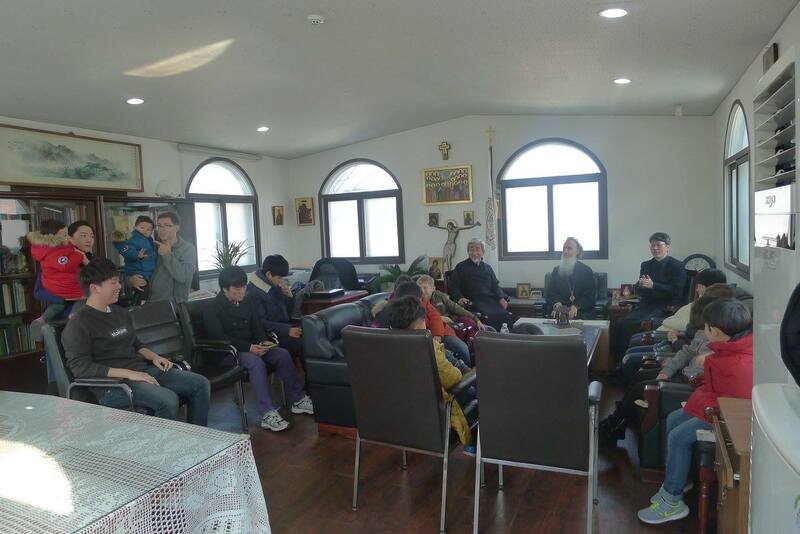 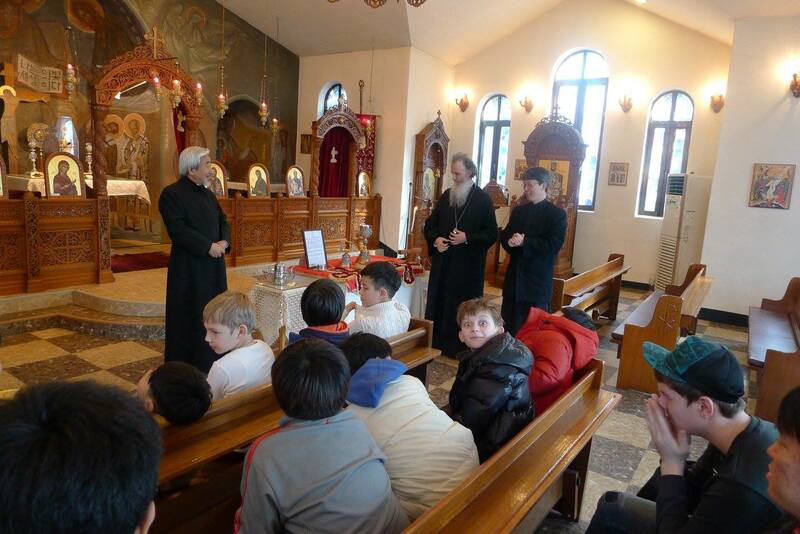 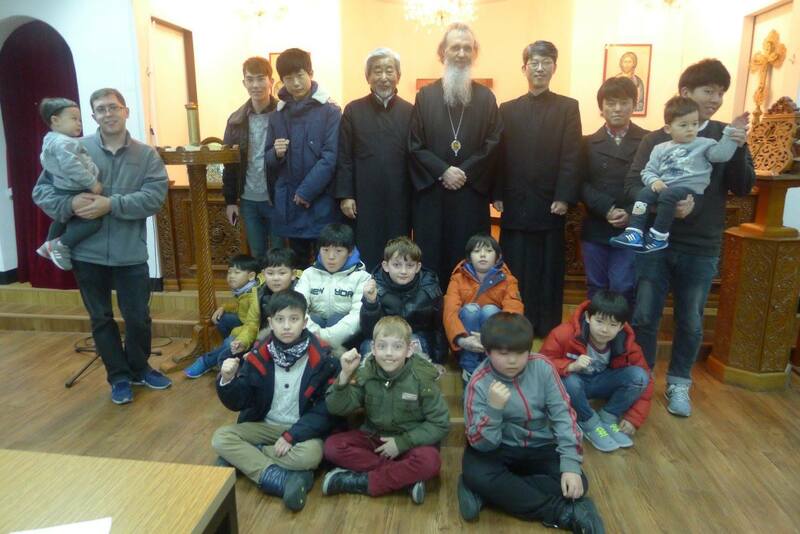 Local Orthodox Church' Altar boy Meeting was held on 25th Feb.2016 from 11:00 am at St. Paul Orthodox Church in Incheon. 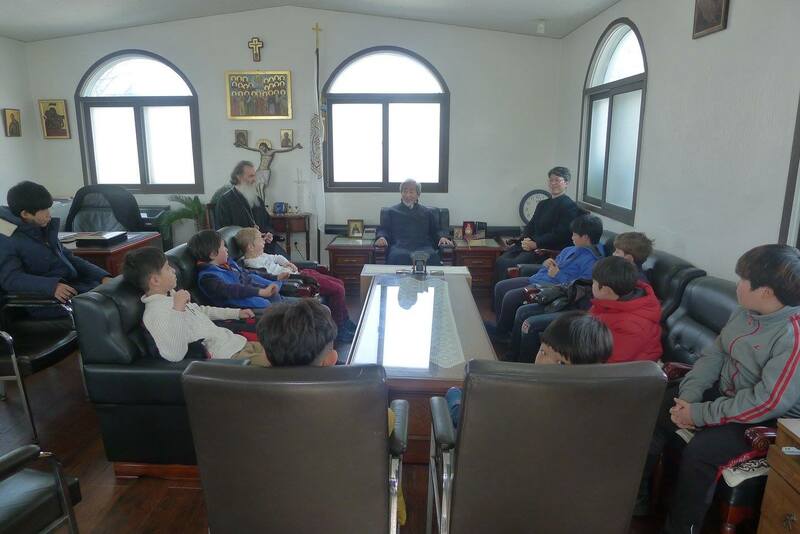 His Eminence Ambrosios of Korea presides the meeting with Archpriest Daniel and Deacon John. 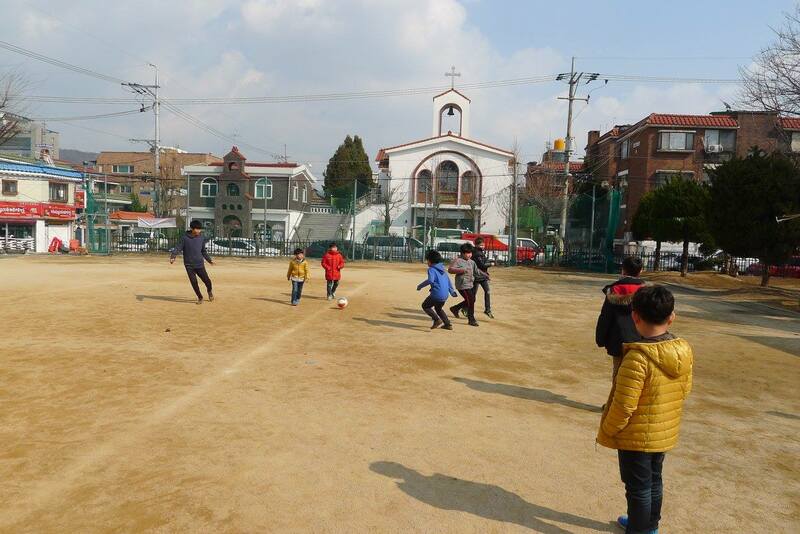 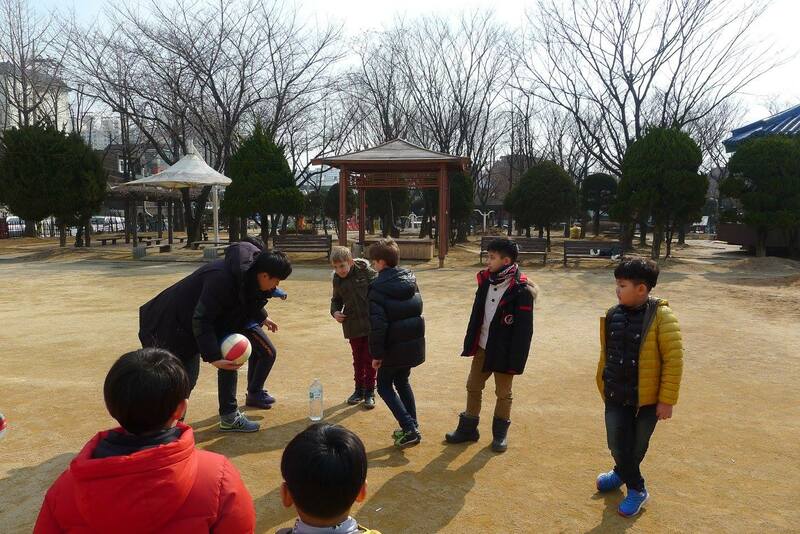 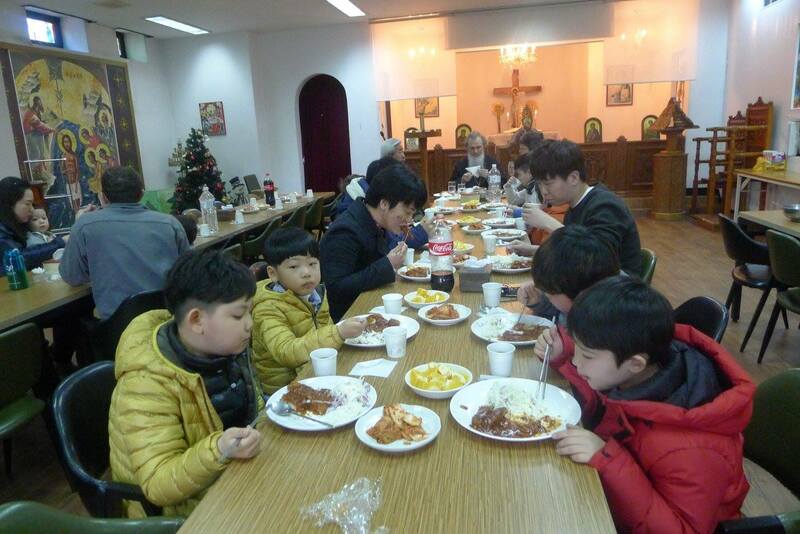 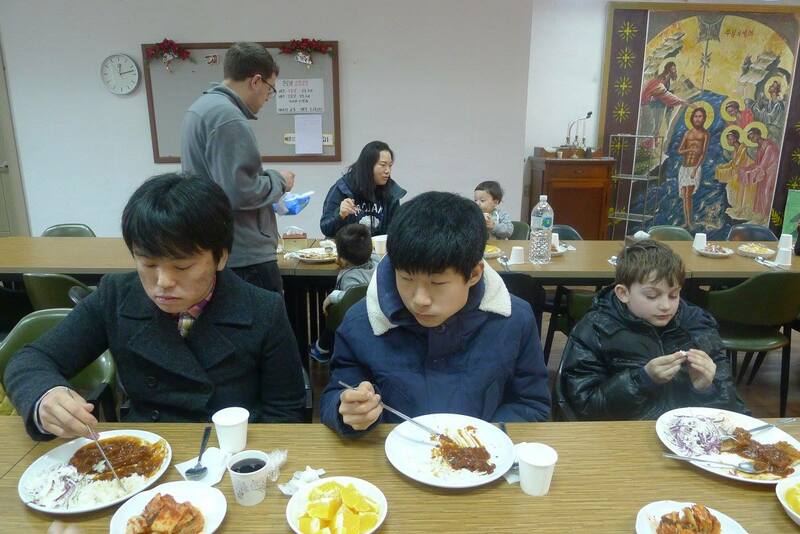 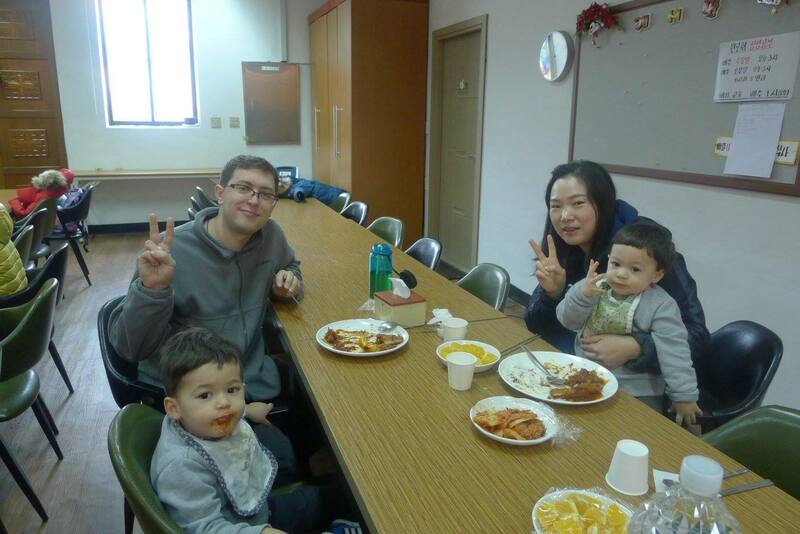 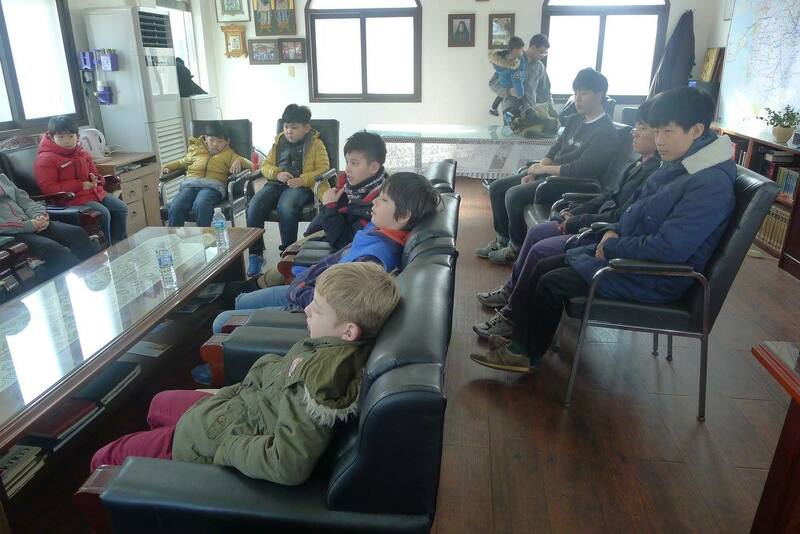 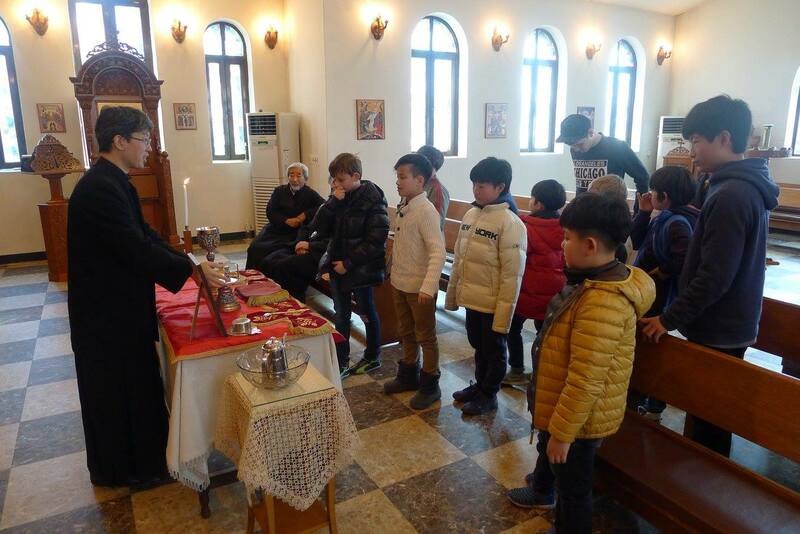 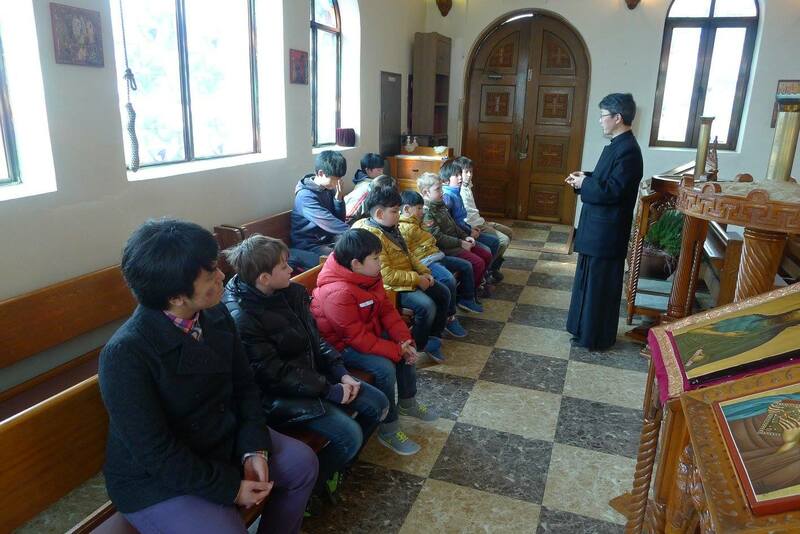 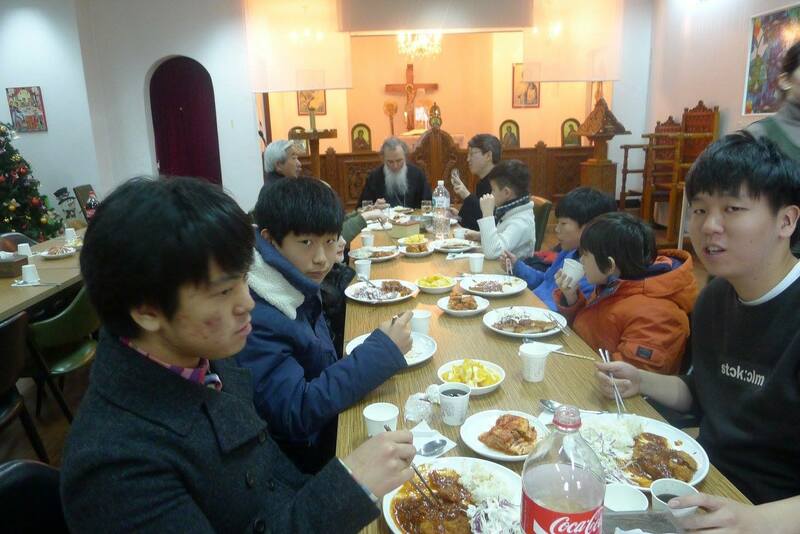 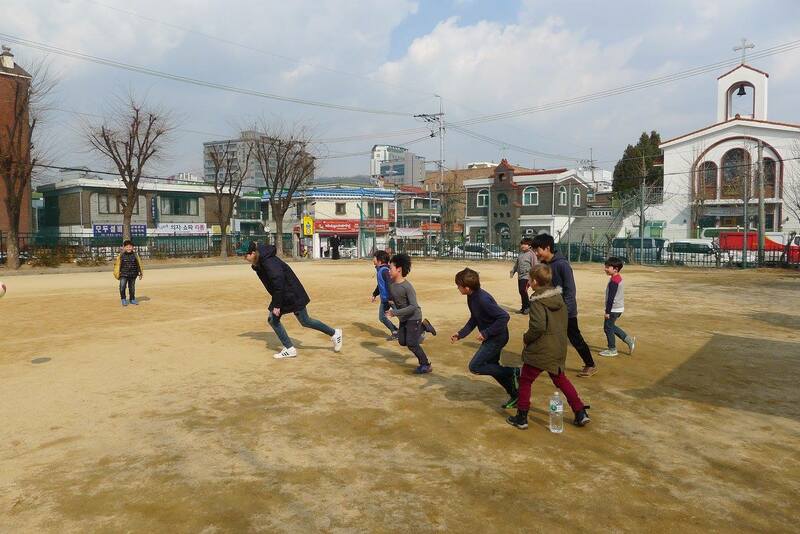 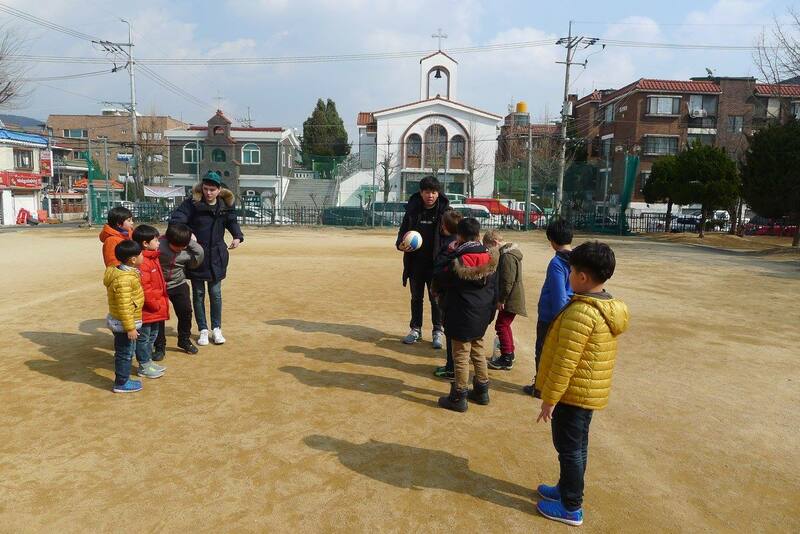 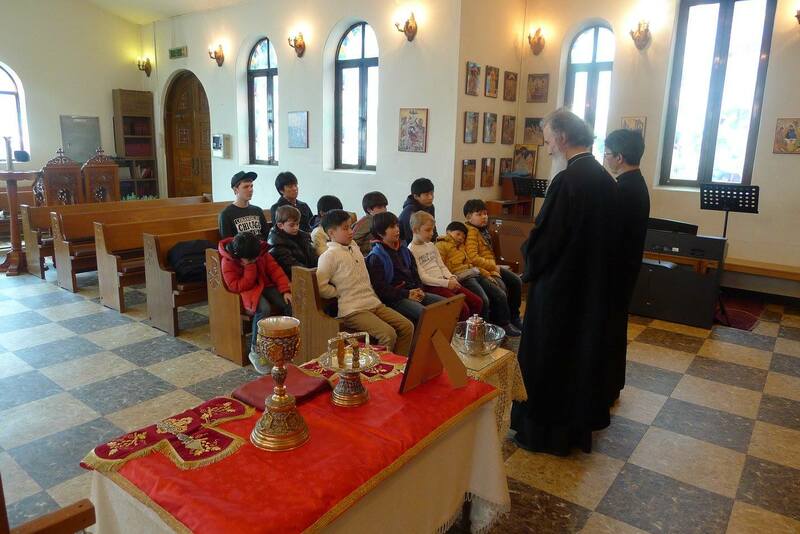 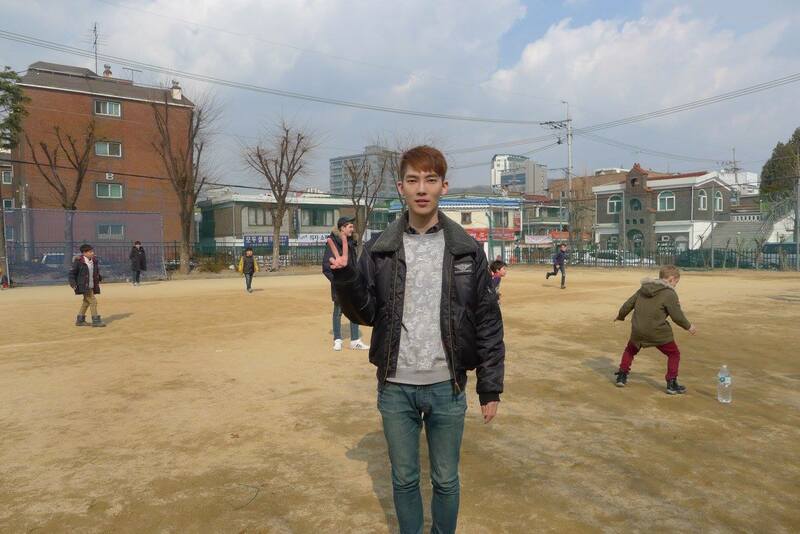 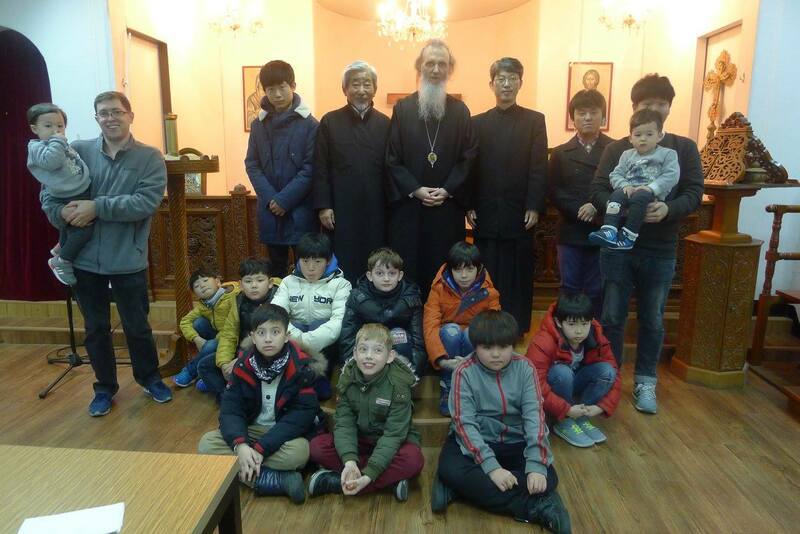 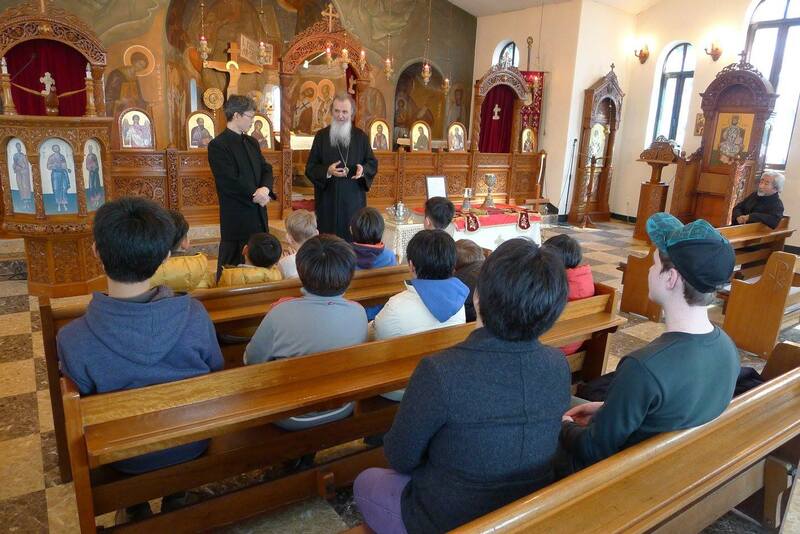 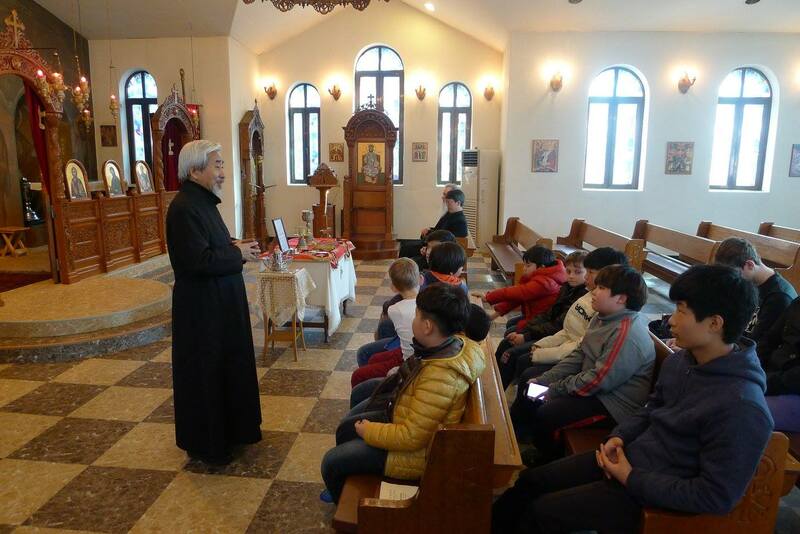 Altar boys from St. Nicholas Church in Seoul were Michael, Roman, Boris, Vladimir, Kovakov and Ignatius, and from St. Paul Church in Incheon were Nicholas, James, Uliani, Vladimir, Methodius, Kyril, Artemios, and two cadidates, Alex & Andrew. 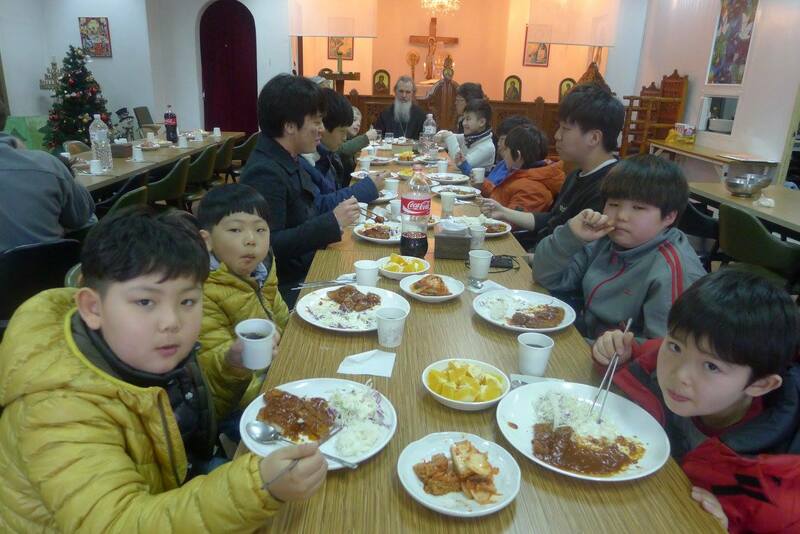 St. Paul's ladies group prepared Lunch and deserts.